Federal Treasurer Scott Morrison has indicated he is set to provide further exceptions to a controversial tax and superannuation measure announced in this year’s federal budget. 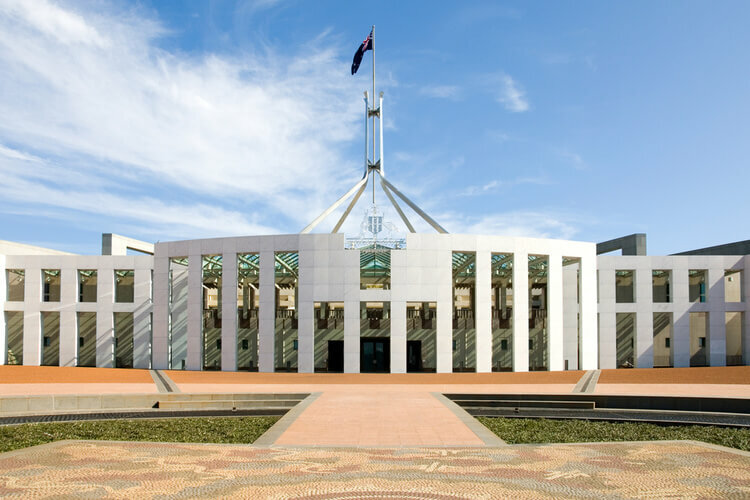 The government’s proposed $500,000 lifetime cap on non-concessional contributions was one of the federal budget’s more controversial proposals, prompting a backlash both from Liberal voters and from within the Liberal party. Exceptions to the proposal have already been announced, including for personal injury payouts, which are often in the order of millions of dollars. Following speculation that further exceptions are set to be announced, Mr Morrison yesterday hinted that divorce settlements would be an “appropriate exemption” to the cap. The industry has been concerned that this proposal might be manipulated by taxpayers looking for ways to get their money into superannuation – a concern that Mr Morrison has labelled “ridiculous”. The news comes as the ATO continues to make progress on the reporting front, with a new portal for NCC balances set to be released for tax agents by the end of the month.